This summer the Nebraska Corn Growers Association wants YOU to talk with your family, friends, & neighbors about joining the association! 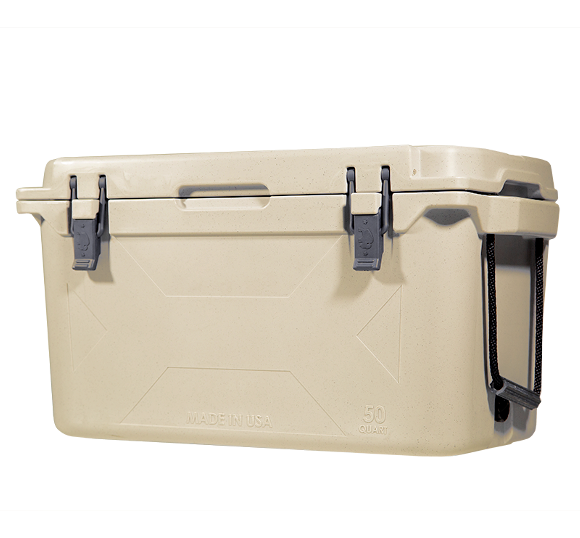 Between July 1st and September 30th, the member who recruits the most people to join the Nebraska Corn Growers Association will receive a CUSTOM Bison Brand 50 Quart Cooler and a Nebraska Corn Prize Pack. 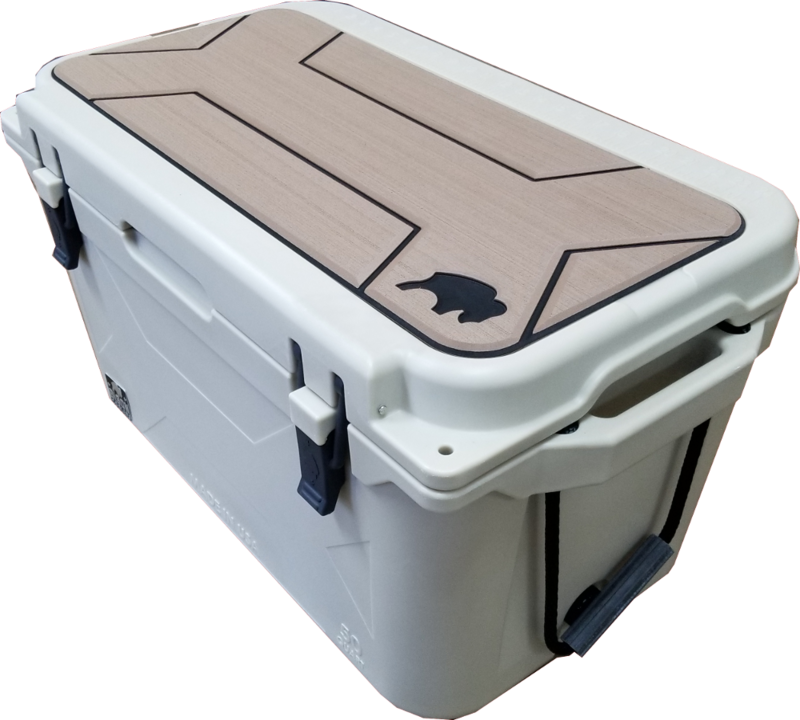 The winner will be able to choose an image for the lid of the cooler OR NeCGA will come to the winner’s farm and take a photo, winners choice. Recruiting points will be calculated using NCGA’s Recruiter Points System. Memberships must be turned into the office or completed online by 11:59 PM on September 30th. To be eligible for this scholarship, students must be a member of the Nebraska Corn Growers Association or the son/daughter of a NeCGA member. They must be a senior in high school or college freshman who is continuing their education in an agricultural related field. “The applications we receive for the FLAGship Program continue to impress me. Each year seems to bring out the best and brightest of the future of agriculture in Nebraska. We are excited to see where these young people take our industry,” said Dan Nerud, Chairman of the Grower Services Committee and Vice President of NeCGA. For more information about the Nebraska Corn Growers Association and the Future Leaders in Agriculture Scholarship Program, please visit http://necga.org/flagship-program/ or call (402) 438-6459.